I‘m still not sure how I totally feel about the new Sonic redesign but one thing for sure; knuckles feels very tall and buffed. 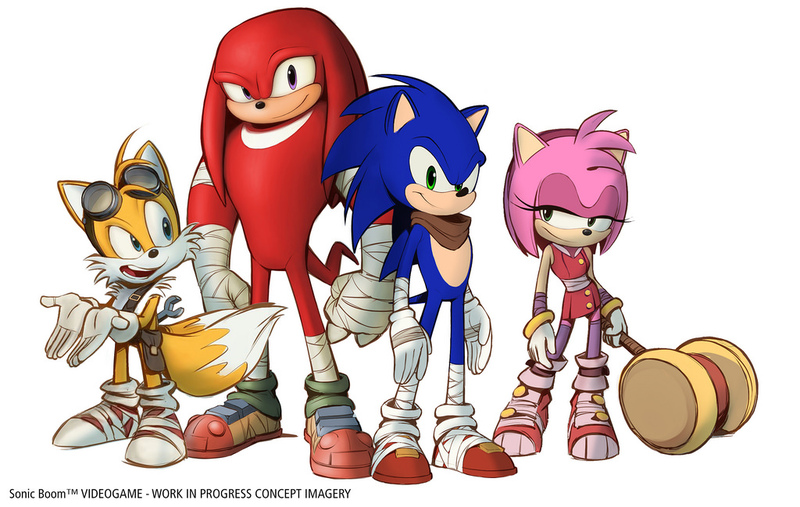 Sonic’s white bandage thing looks awesome, cant say the same for knuckles. Each character should be unique and have his own style. Amy’s dress feels little weird as well but that’s something I’m willing to cope with. 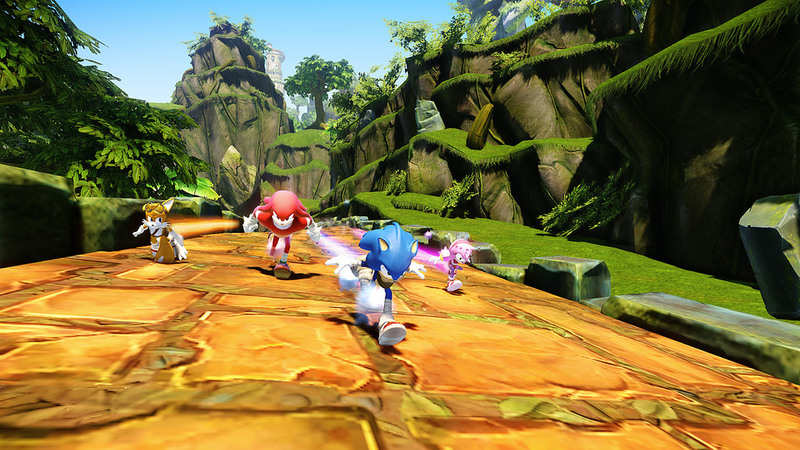 The next sonic game looks like an upgraded version of Sonic Heroes and while I don’t have high hopes on this one (sonic generations was awesome) it remains to be seen how well will this one sell and rate. Thank you very much, appreciated. I will continue to blog and YouTube videos together.